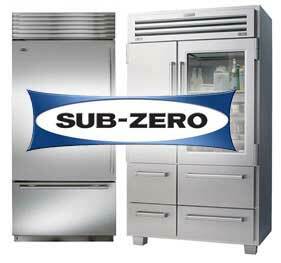 Refrigeration is crucial to food storage, and you can depend on Air Temp Co to keep things cool! 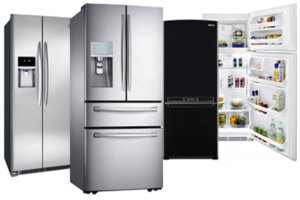 We’ve been in this business for a long time, but we’re continuously building on our experience to provide superior Houston refrigeration solutions for residential and commercial customers. Our rugged, dependable installations and quality service provide lasting value. 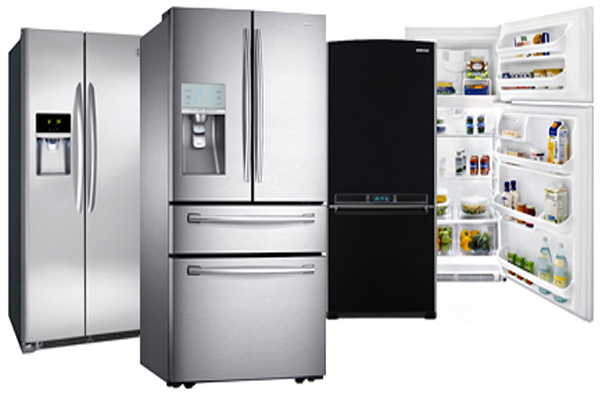 We deals in sales, service, installation and repair of refrigerators and indoor freezers no matter the type: high temp, medium or low temp.